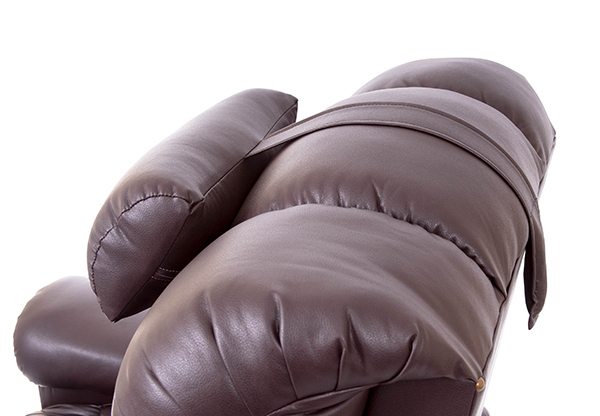 This adjustable head pillow can be made of the same fabric as your chair. 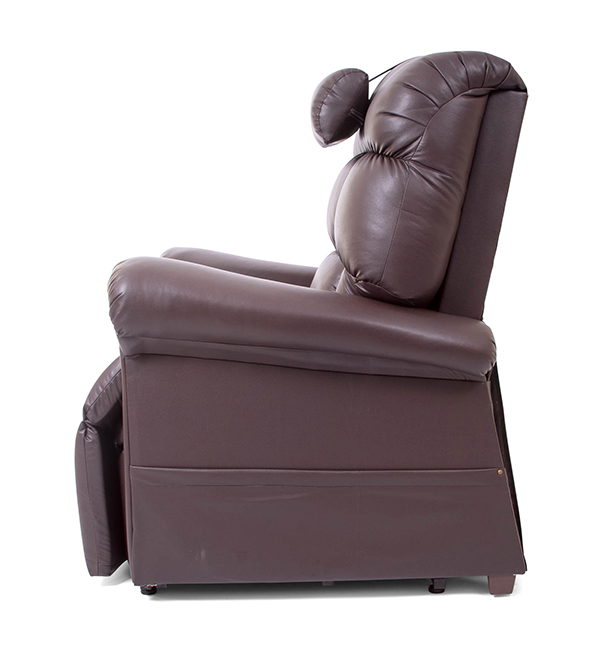 Available as an add-on to any custom “builder” power recliner order or can be custom ordered by itself from any Golden dealer. 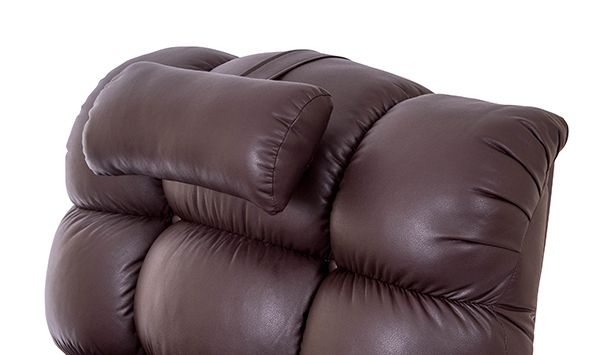 It features a zippered back allowing for adjustable fill. 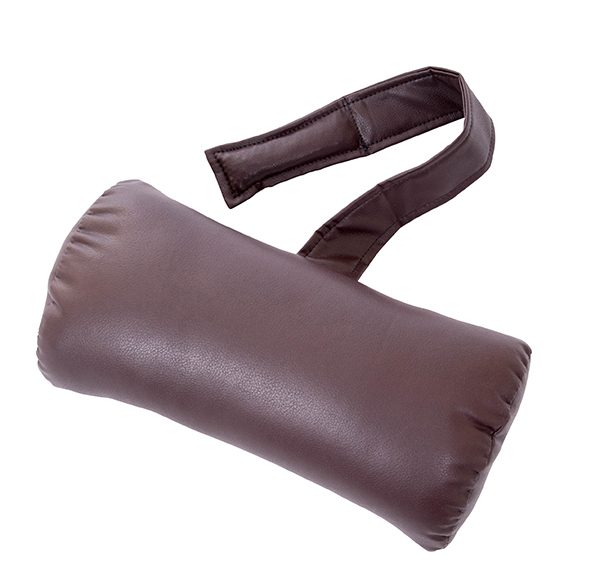 Pillow is rear counterbalanced with a weighted sandbag to keep it sitting on the back of your chair.